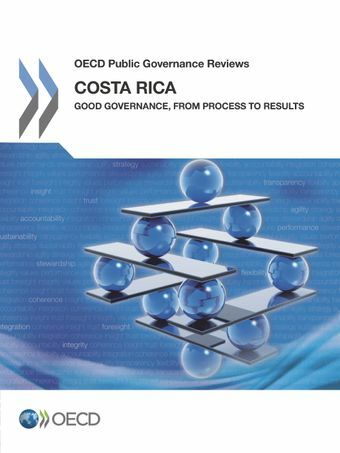 The review analyses key areas of public governance in Costa Rica and identifies opportunities to improve the performance of the state in order to ensure more effective and efficient service delivery for all citizens. It examines co-ordination at the centre of government, public policy monitoring and evaluation and the use of the budget framework for strategic planning. It also looks at human resource management, integrity policies and public procurement, and multi-level governance. The review provides recommendations to assist the government in strengthening the capacity of the public sector to support social and economic development.